CHAPTER 1. 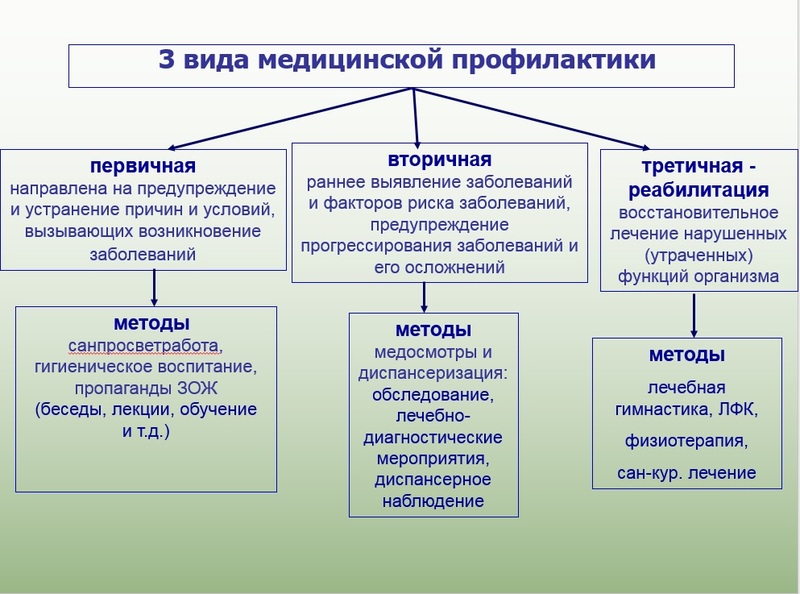 THEORETICAL PART. 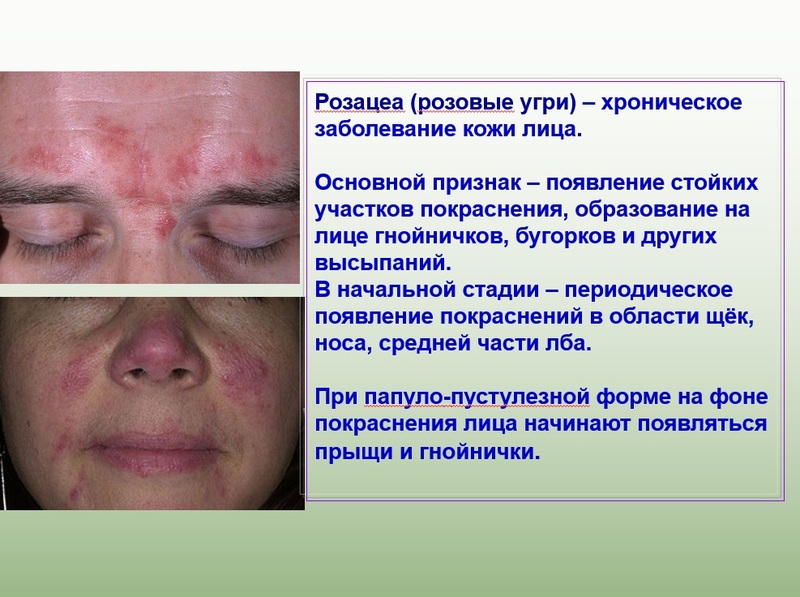 TYPES AND METHODS OF MEDICAL PREVENTION ACTIVITY OF THE MEDICAL NURSE OF COSMETOLOGY CABINET. CHAPTER 2. PRACTICAL PART. 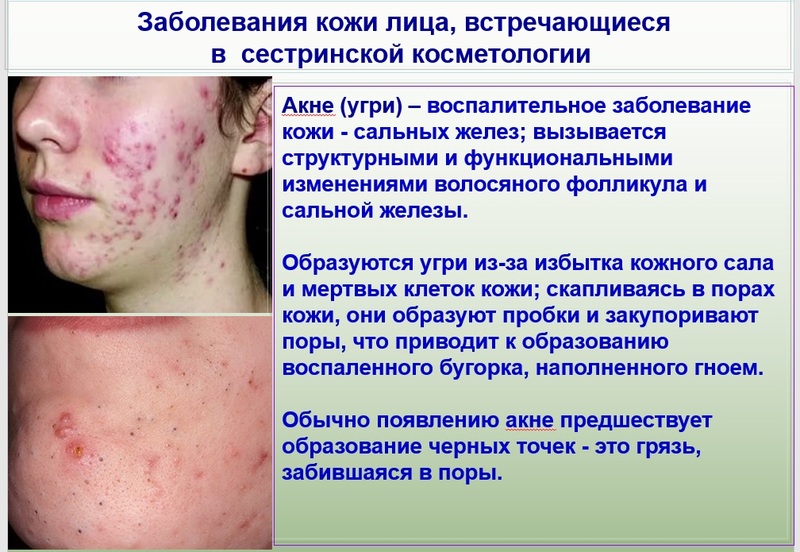 PROPHYLACTIC ACTIVITY IN THE SPHERE COSMETOLOGY. Appendix 4. Questionnaire "What do you know about your work"
Appendix 5. Questionnaire "Prevention in cosmetology"
The relevance of the topic of the thesis is related to the protection of public health, which is based on the general principles of the organization of preventive care in cosmetology rooms, salons, clinics. As well as the visualization performed by the PowerPoint 2016 presentation on 38 slides.